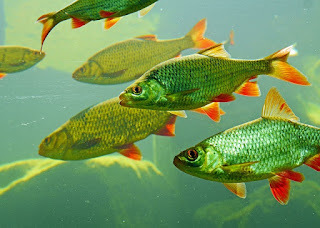 Social fish are fish which like to be in a group. Neon Tetras, Clown loaches are examples of such fish. Many social fish display schooling fish which is a sight to watch. 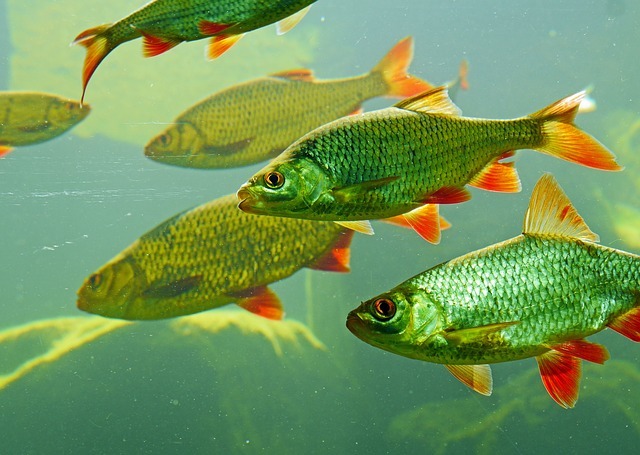 Social fish find security and assurance when they are with other fish of their species. Putting social fish alone in a tank will make them nervous. This causes stress and opens the door to disease and death. Hence, when you buy fish, try to find about the social behaviour of the fish. Social fish should have a minimum of 4 members of the species in the tank.